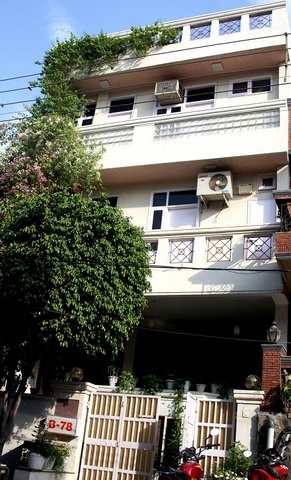 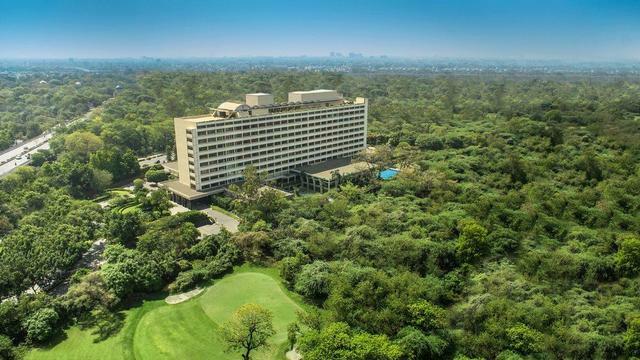 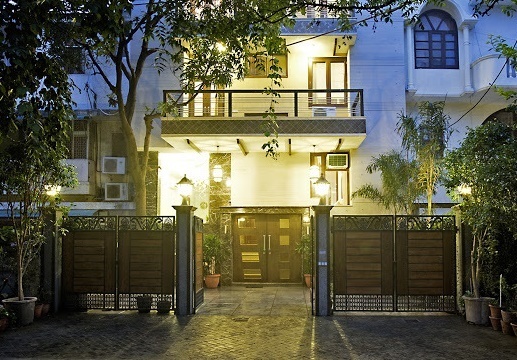 The closest metro station is Kailash Colony Metro Station (750 m) and provides easily access to all prominent areas in South Delhi and Central Delhi. 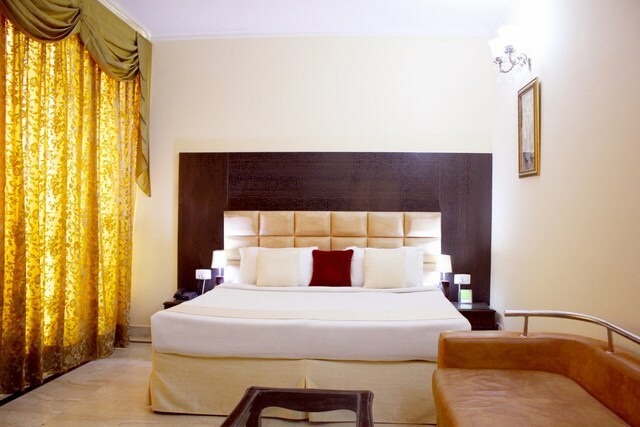 Enjoy sumptuous meals in bed by ordering from room service. 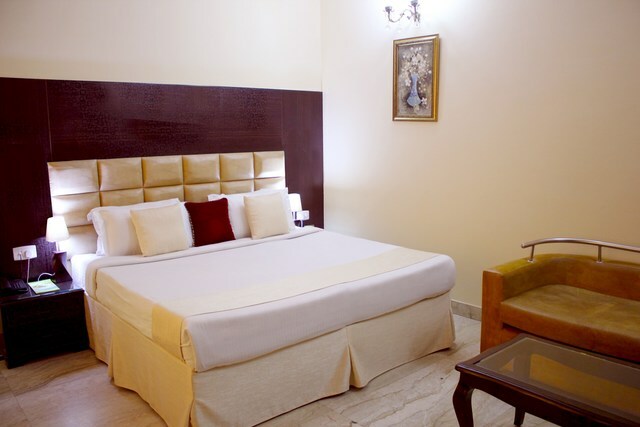 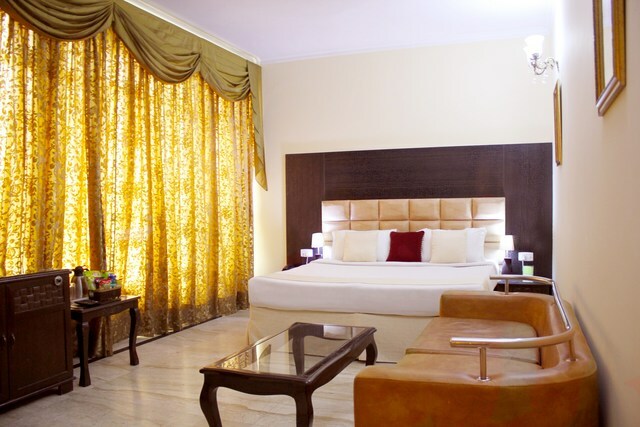 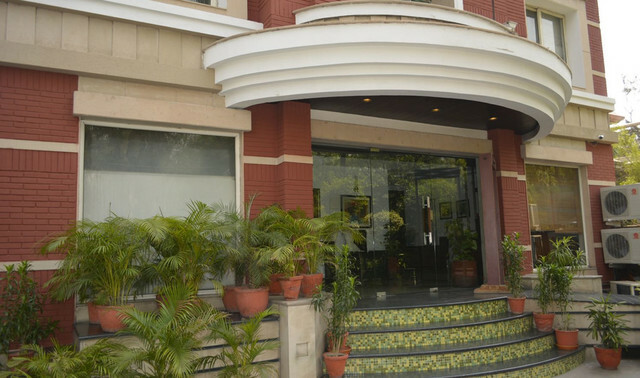 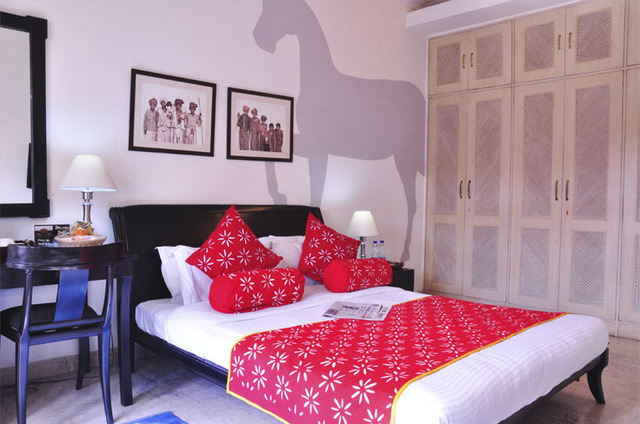 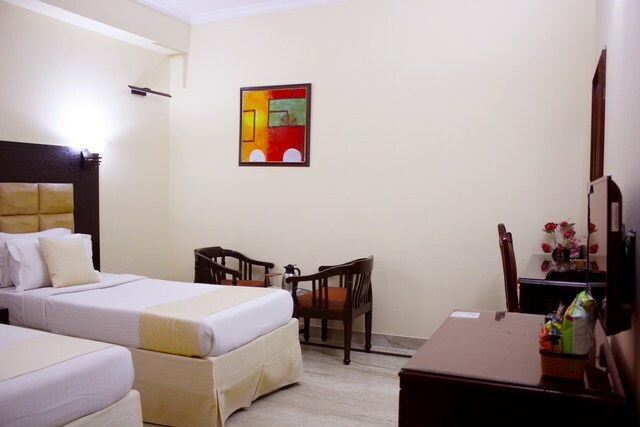 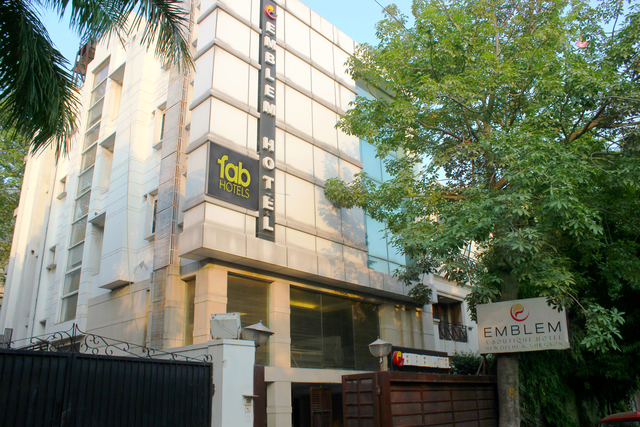 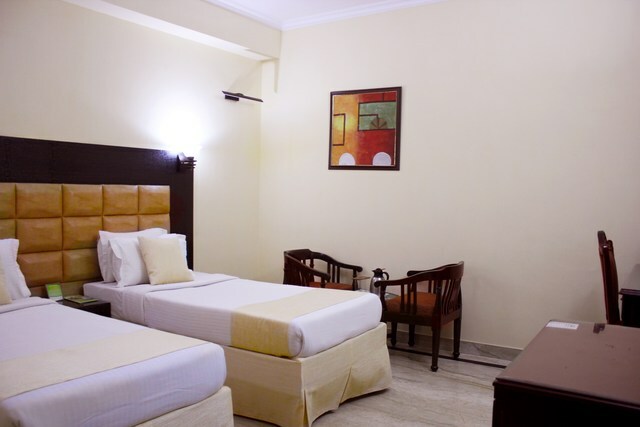 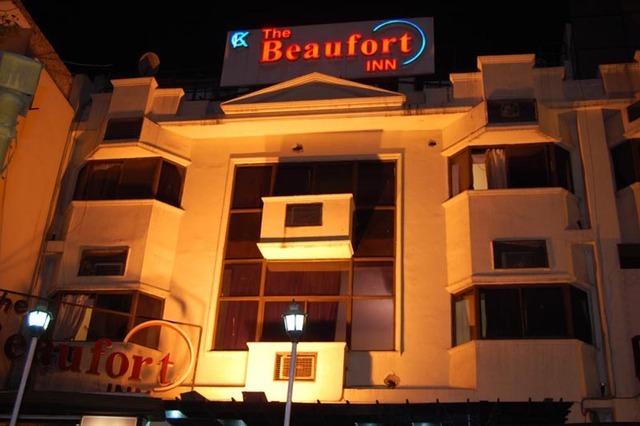 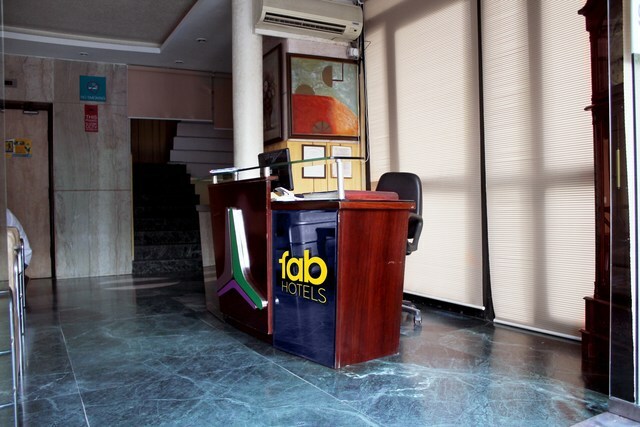 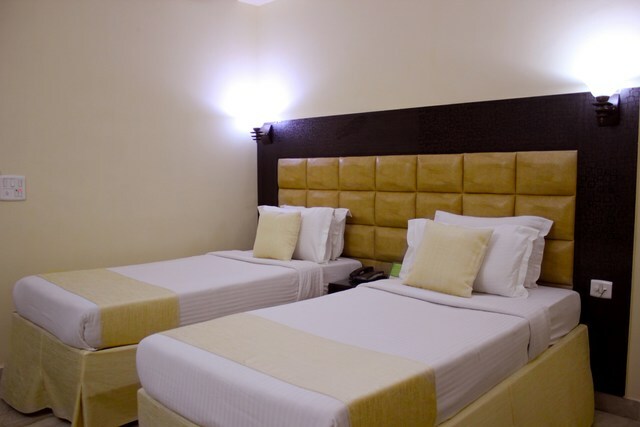 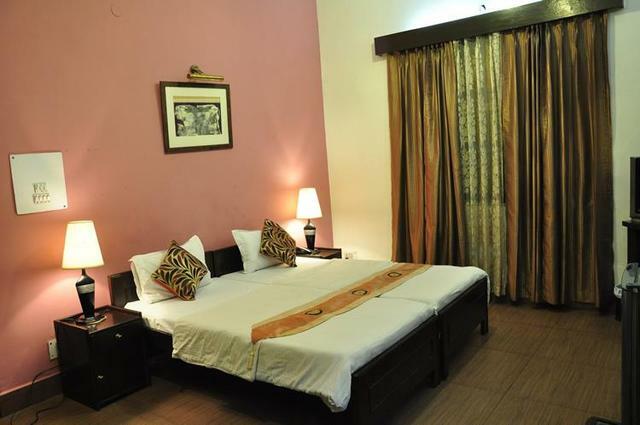 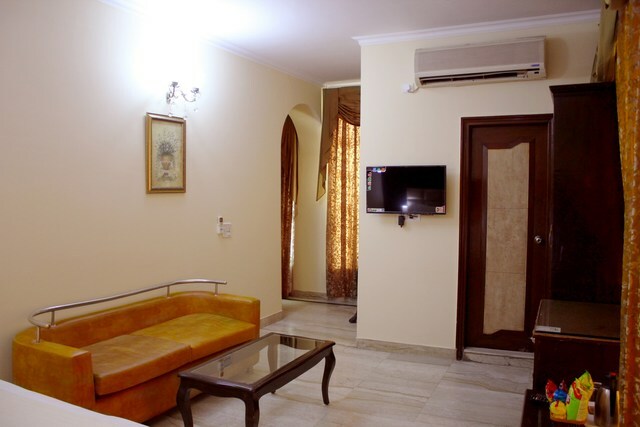 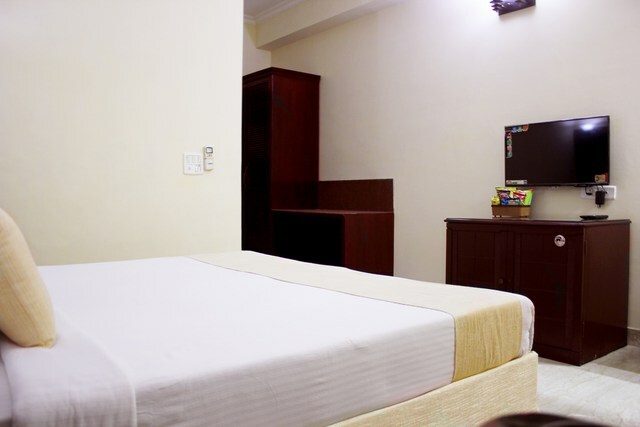 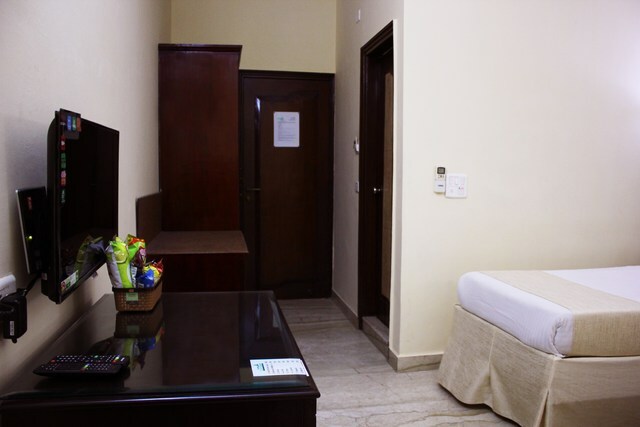 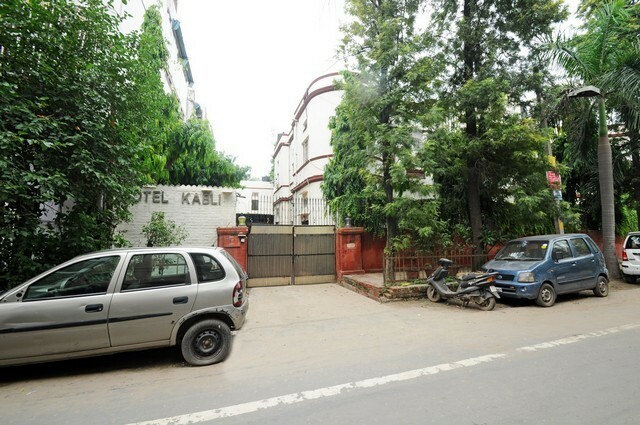 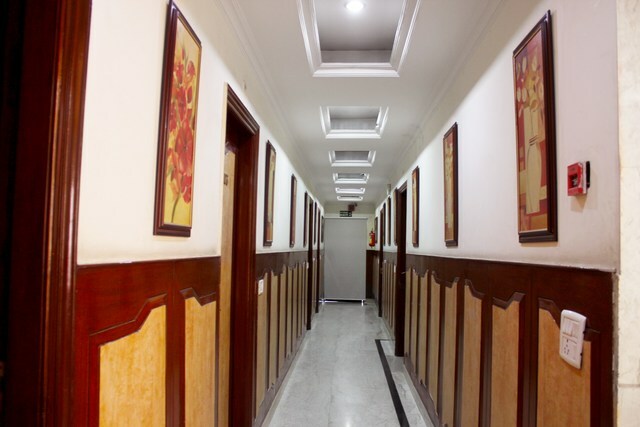 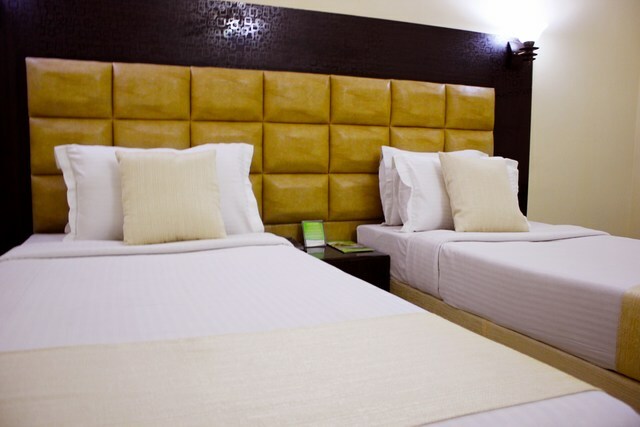 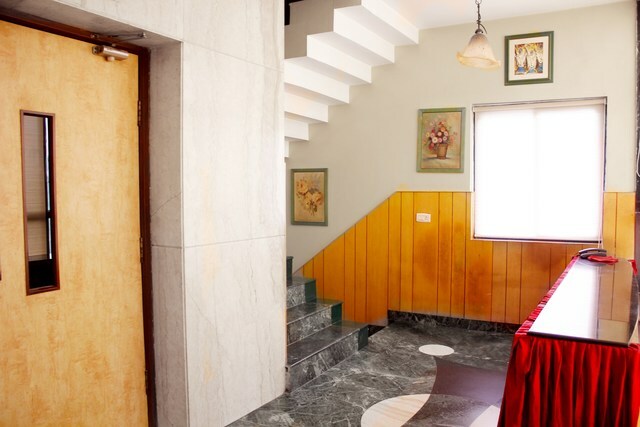 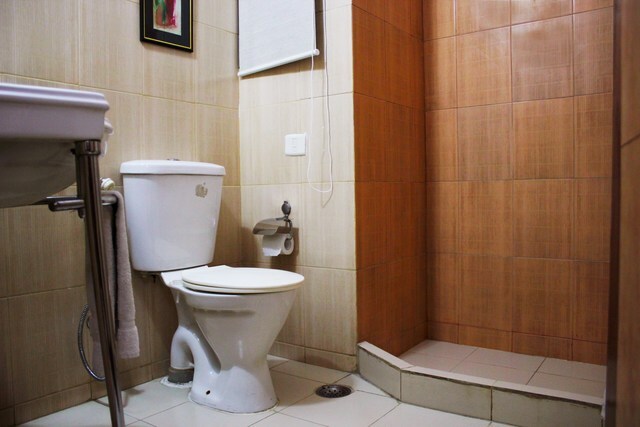 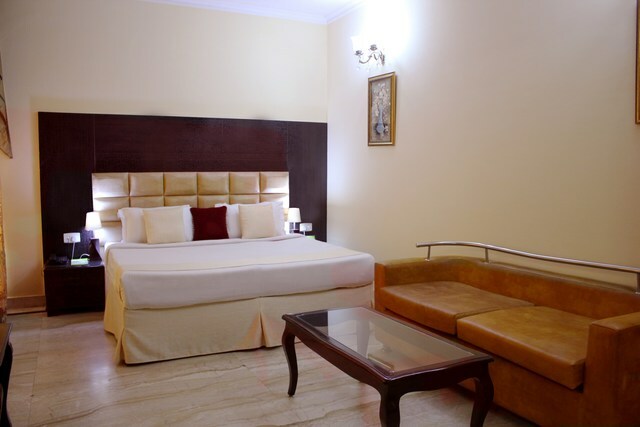 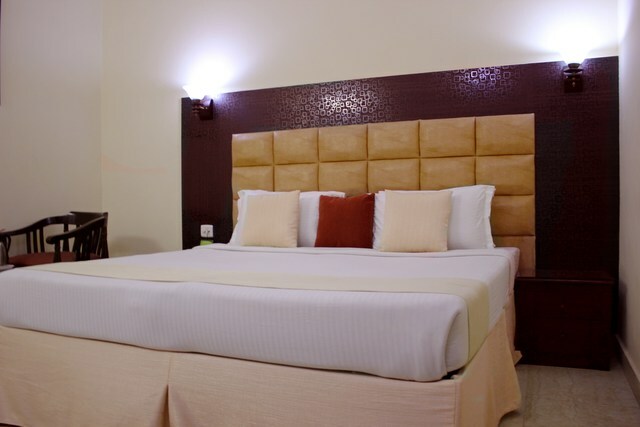 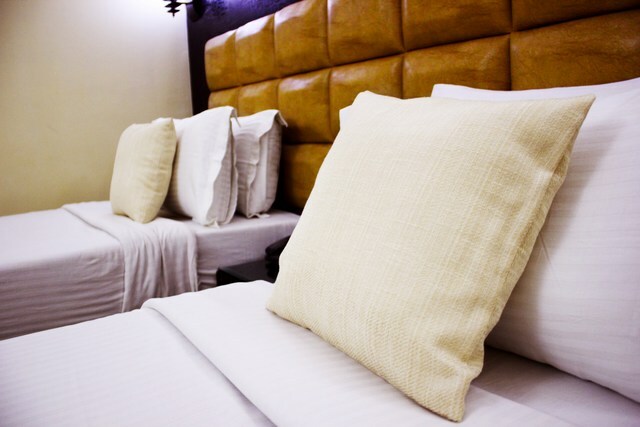 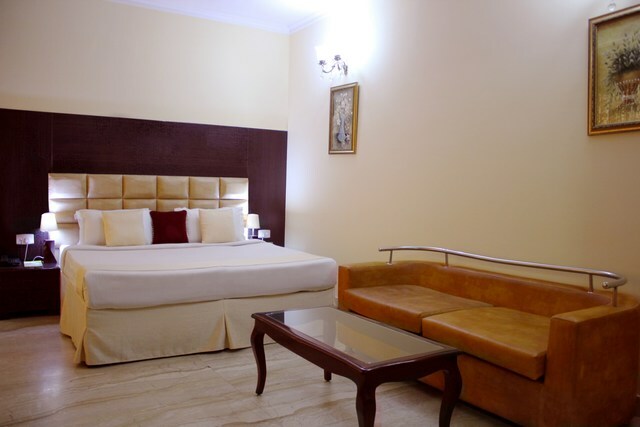 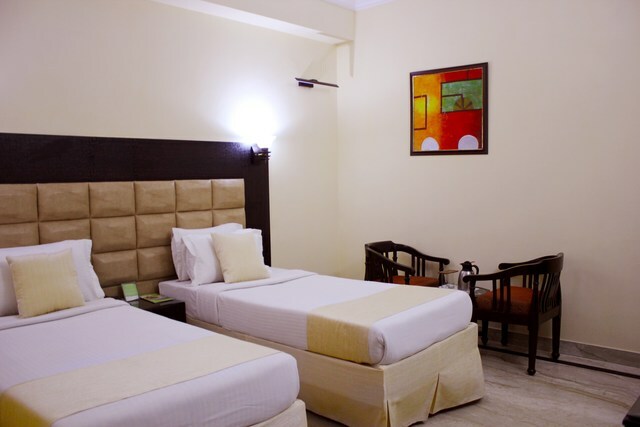 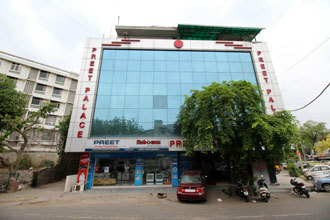 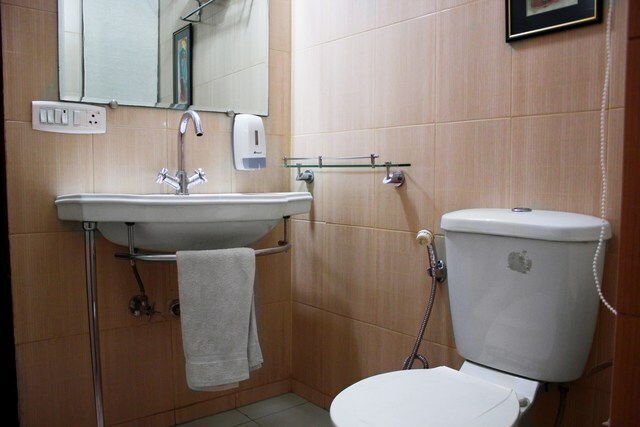 FabHotel Conclave Comfort East Of Kailash accepts only cash payments at the property.